Thomas McLean was out getting it all season. Especially that part where it snowed for 6 weeks. You probably saw the tall, goofy guy snaking your line with a quick, “sorry, dude” and you weren’t sure if the bloke had an English accent or not. This edit is fun and there are so many quick faceshots in the trees it might be worth trying to follow this guy around CBMR next season; he knows where the stashes are. 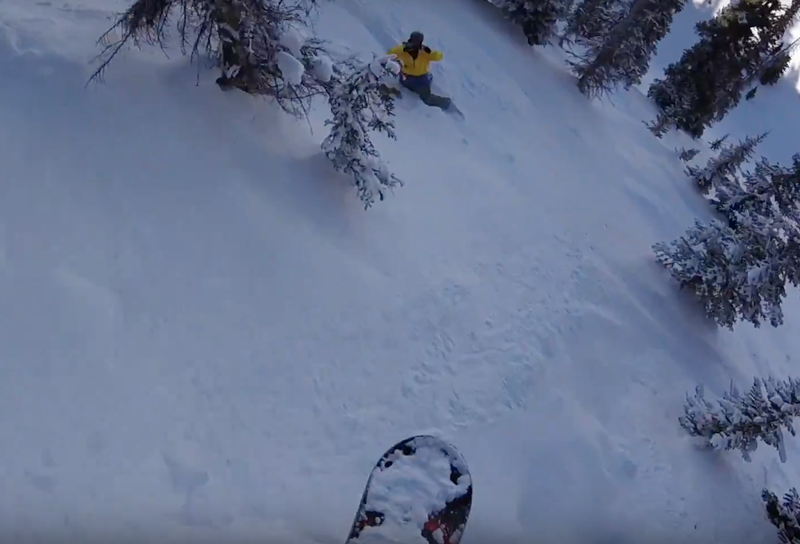 The little intro at the beginning is funny and then you’ll enjoy a lot of pow-crushing.